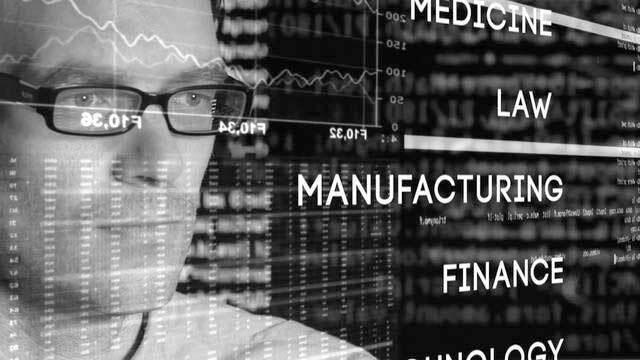 A computer forensics examiner can uncover key evidence to help respond to a data breach or computer network attack or win a case in court. We provide expert services here in New Orleans. You may have heard Louisiana strengthened its data breach laws in 2018 by enforcing data security for all businesses, organizations and agencies. Both businesses and individuals should take steps to protect themselves, and we can help. Our experts collect and analyze digital evidence for use in criminal and civil cases and help resolve business disputes and litigation issues. We provide reliable, expert services to individuals, businesses and organizations and have a network of locations throughout North America. Our customers are: legal firms, Fortune 500 companies, small family businesses and much more. For 10-plus years we have been a national leader in computer forensics. 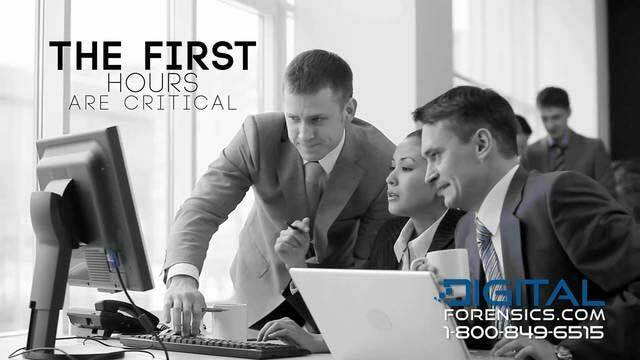 DFC employs the newest tools and techniques and offers its expertise in consultations regarding network security matters, data breach response and regulatory compliance. Our expert witnesses explain technical matters to judges and juries in court. All that information can be extracted and provide extremely important evidence. 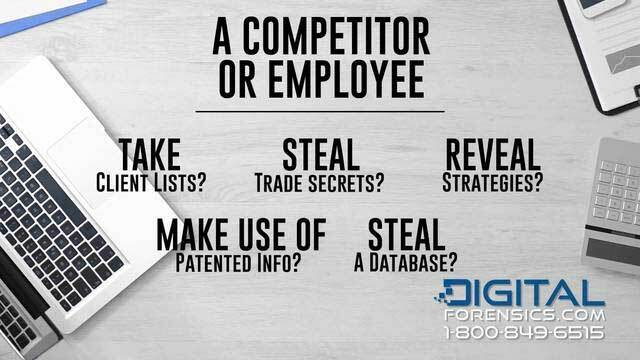 A digital forensics analyst can even extract information from broken, damaged, or otherwise tampered with device. An expert can recover information from RAID arrays, cell phones, SSD drives, USB flash drives, vehicle computers and more. Once data is processed, it is then analyzed and evidence is presented to the client in an admissible in court report. Our team includes former law enforcement officers, data breach experts, network security analysts, attorneys, and more. Our expertise empowers us to resolve difficult investigative problems and respond effectively to network intrusions, ransomware attacks and other. We hold a Type 2 SOC 2 certification to prove we take client confidentiality seriously, with strict data security protocols in place. We use encrypted servers and we enter into Non-Disclosure Agreements with all parties involved in every case we handle. To open a case or learn how we can help you, call our New Orleans office at 504-321-1919. Our staff is available 24/7/365. "Best E-Discovery and Computer Forensics Services in New Orleans, Louisiana"